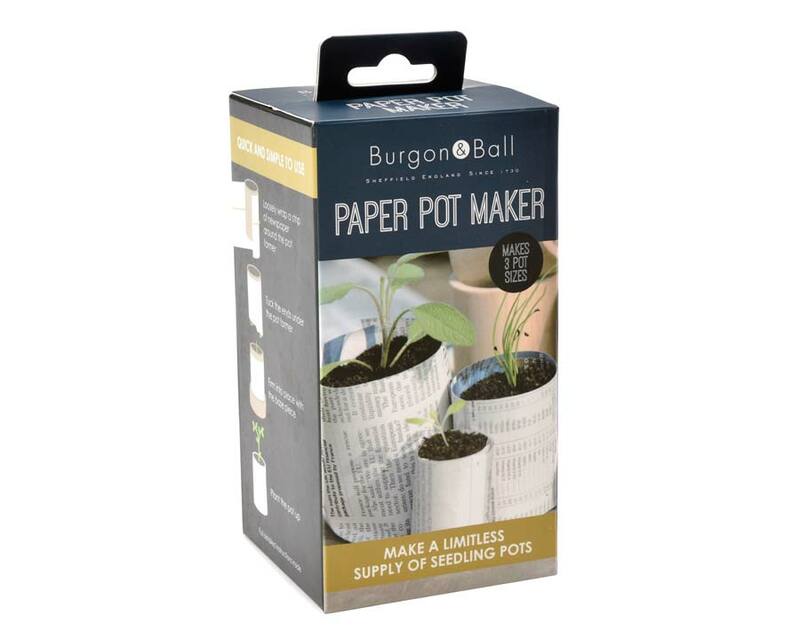 This simple to use Paper Pot Maker kit allows gardeners to make un-ending supplies of biodegradable pots for seeds, seedlings and young plants from paper - be it old newspapers or used packing. Simply wrap the paper around the centre element and push unto the outer to firm the creases. 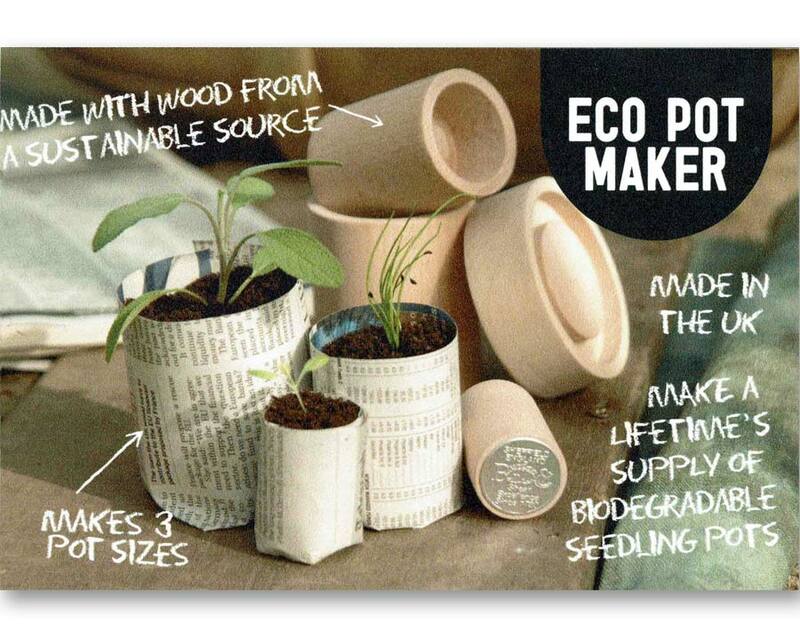 Each new pot will be self supporting to fill with potting mix to sow your seeds. 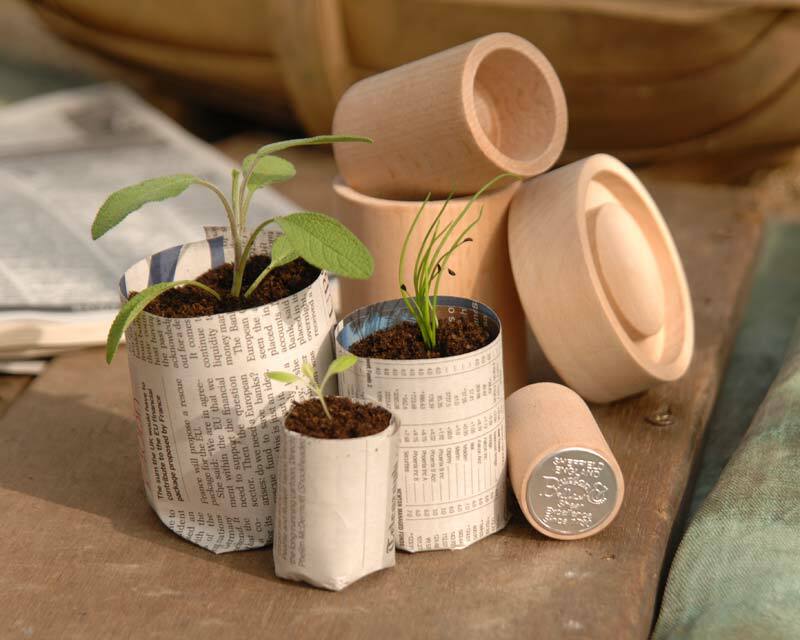 Keep pots closely packed in trays while the seeds germinate then plant the whole pot out directly into the soil, the paper decomposing easily in the soil as the new roots push through. 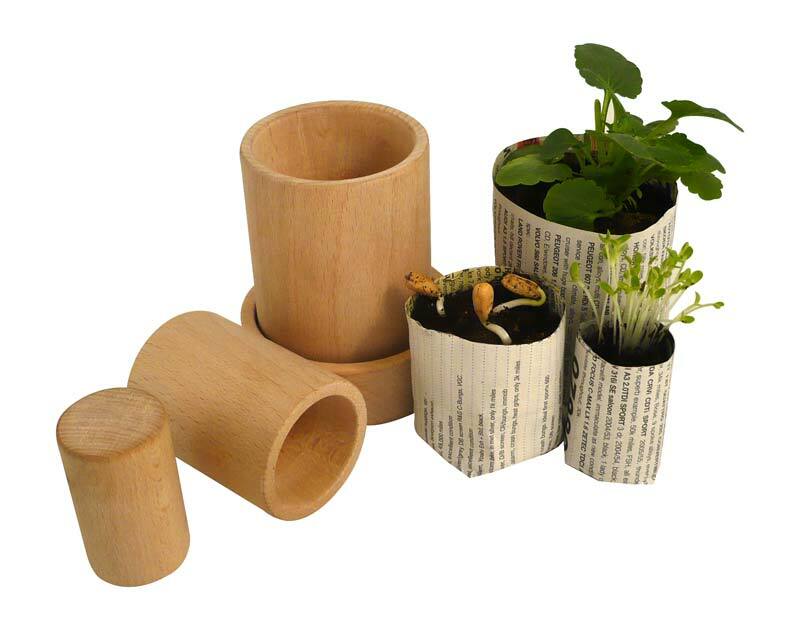 Makes a great gift for the keen gardener or to introduce kids to how easy it is to raise seedlings in the most eco-friendly way possible. 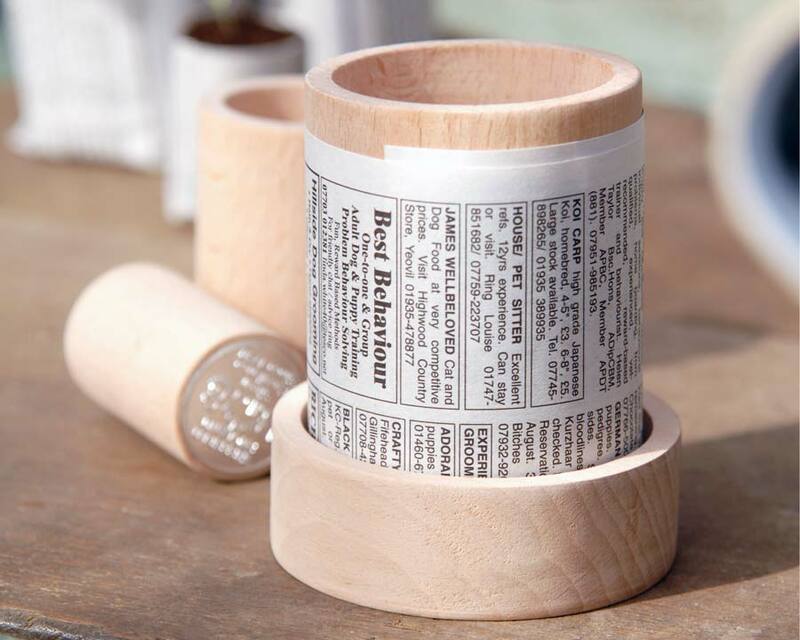 Full instructions included inside box.